Concessionary prices can continue to be granted up until the end of the month. Have you seen our PCC BLog? 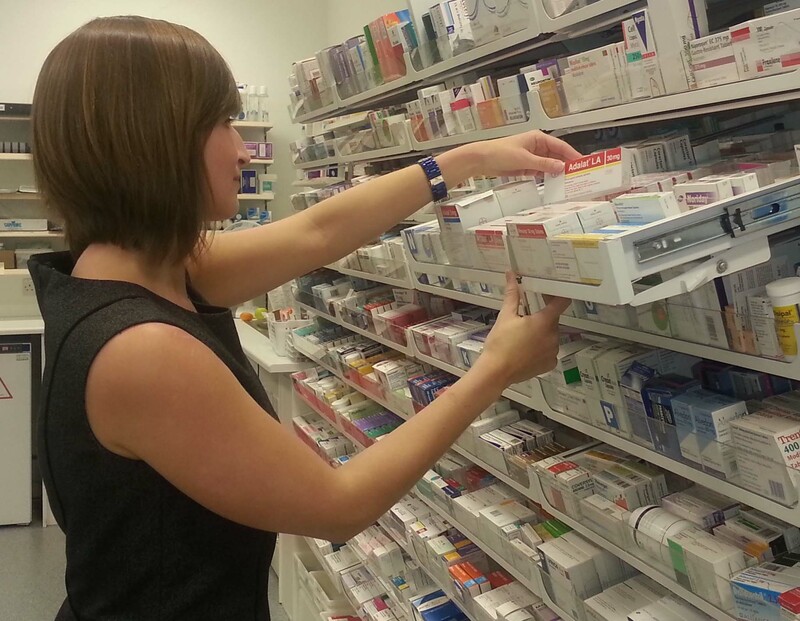 Pre-reg pharmacist saves the day! Chest problems, breathing difficulties, Asthma, COPD? Don’t use it, don’t order it! NI Management of Infection Guidelines for Primary Care 2013. MLA supports local pharmacy flu vaccination service during AYP week. Public Health Agency launch smoking campaign. Is your pharmacy running an MUR service?